There are plenty of enjoyable activities within reach of El Valle. 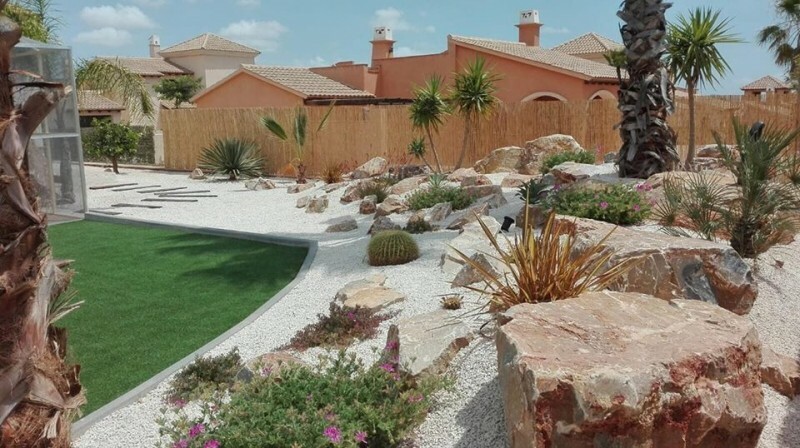 The Mar Menor is just a short drive away, offering a host of soft sandy beaches and summer seaside attractions ideal for any visitor or resident to enjoy. The Mar Menor area is also ideal for water sports enthusiasts who wish to take up sailing, scuba diving, windsurfing or water skiing. 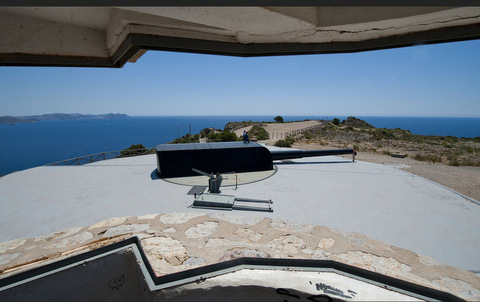 More detailed information about the Mar Menor area can be found by using the map box facility at the bottom of every page. This divides the region of Murcia into different areas, and then gives detailed information about each town within that area. A general mixture of local news and up to date what’s on events can be found in the dedicated Mar Menor section, accessed by clicking the header Mar Menor on the map box, or using the header bar at the top of every page. Cartagena is also within an easy drive, with a wealth of historical attractions, including the Roman Theatre Museum, boat trips around the bay and an attractive port area. 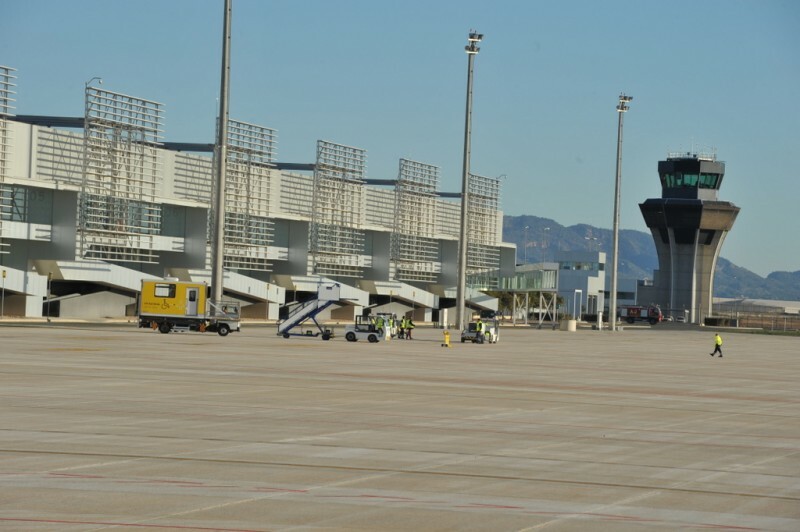 You can also take advantage of the close proximately to the city of Murcia with its historic buildings, modern shopping facilities and a wide choice of restaurants as well as a dynamic social scene offering a variety of entertainment.There is also the Terra Natura wildlife park, with a waterpark open in the summer months. 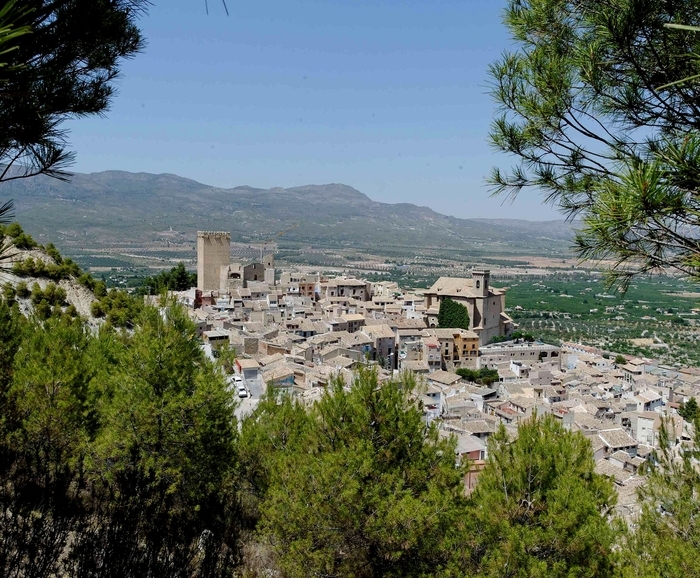 The North and North-west of Murcia are filled with interesting hilltop towns and historical attractions, as well as beautiful scenery and forests. The religious centre of Caravaca de la Cruz is one of only 5 Holy Cities in the world, Mula has a fascinating and long history with an important Iberian museum, Jumilla and Bullas are both wine producing areas and have a number of bodegas, Cieza is a beautiful area with river and abandoned Moorish settlement and Calasparra has an interesting sanctuary, grows rice and soft fruit crops. Moratalla is also a very popular area for walkers and lovers of beautiful scenery. 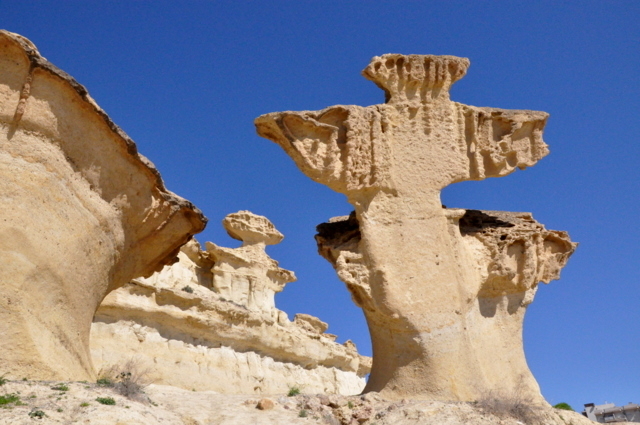 The south-west contains many interesting days out, with the historic city of Lorca and its imposing castle, the beaches and historical attractions of Águilas and Mazarrón, the Sierra Espuña forests which occupy large areas of Alhama de Murcia, Totana, Mula and Aledo, and the many interesting places to visit within the towns and old quarters of each of these towns. 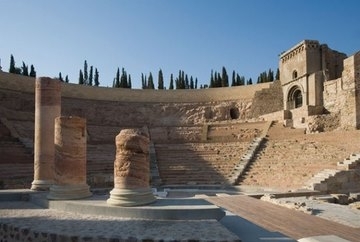 Murcia Today has a dedicated Where to go in the Region of Murcia section. 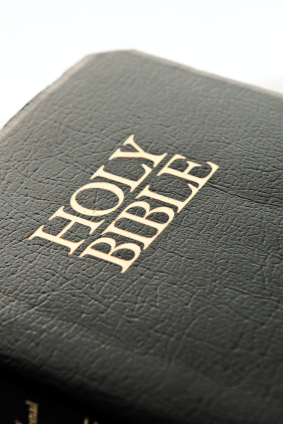 This can be accessed from the home page or from the header bar at the top of every page. In this section are dozens of suggestions for days out or places to go, searchable by geographical area or subject. 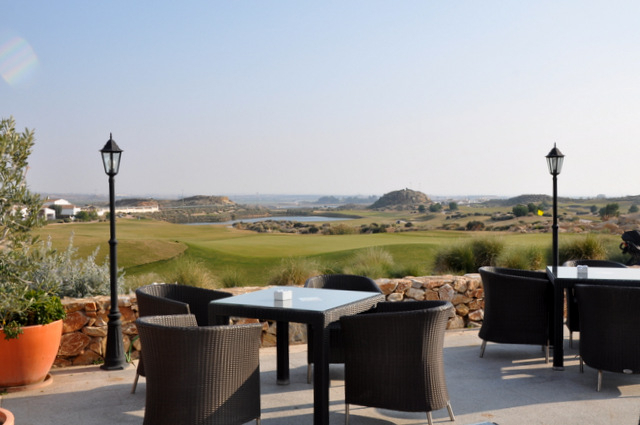 Golf enthusiasts will also find easy access to several other quality courses. 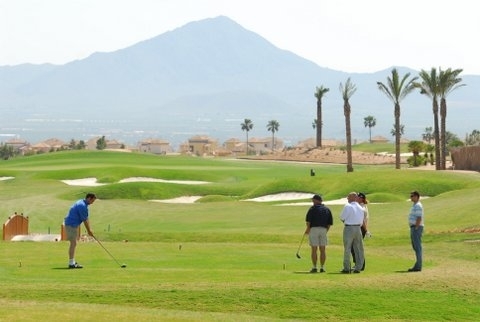 Condado de Alhama is just 30 minutes drive from El Valle and the other Polaris Resort courses, including Hacienda Riquelme, Mar Menor Resort, and La Torre Golf Resort all offering golf courses along with Terrazas de la Torre. 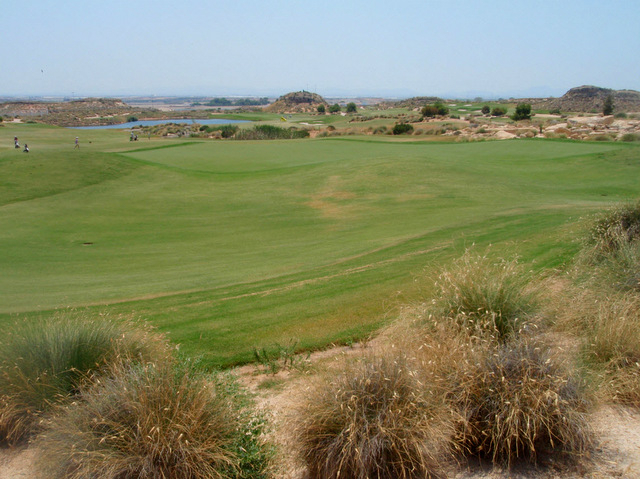 The Hacienda del Álamo course at Fuente Álamo is also easily reached. Use the map box to access the other resort information. 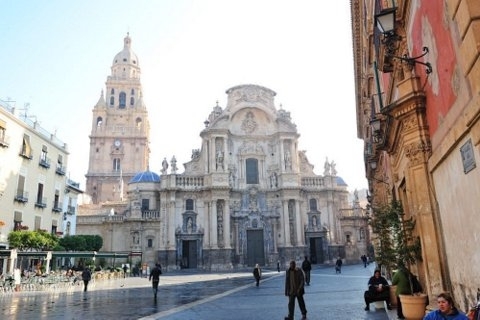 Murcia Today also lists restaurants and bars who wish to promote to an ex-pat audience. These can be found in the dedicated Where to eat section, located at the top of the advertising banner column on every page.